PRO Generators are unique in their design and this is what really sets us apart from the competition. The double bearing design of our probes provides fast & complete sample breakdown with precision & consistency. Also, PRO Generator Probes are heat resistant to 390°F; all probe components can be autoclaved! The Smithsonian Magazine (Barth, 2017) wrote about research that was being done on abundant species that could be used as biofuel. PRO Scientific is happy to have been involved in this research and we have worked with customers homogenizing turfgrass. PRO Scientific high shear homogenizers provide aggressive homogenization to effectively break down the various agricultural waste products such as cornstalks, poplar trees, and switchgrass. The field of homogenizing encompasses a very broad area and is constantly evolving. 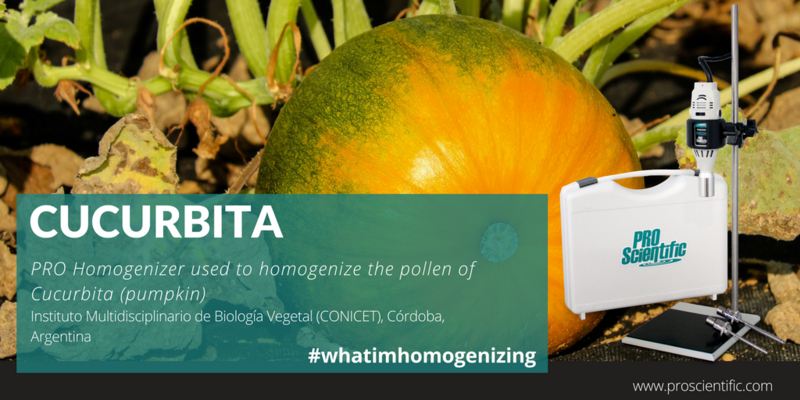 The word homogenize means "to make or render homogeneous" while homogeneous means "having the same composition, structure or character throughout". Homogenizing is what is called an umbrella word - a word which covers a very large area. When someone says that they are homogenizing, they may mean that they are actually doing one or more of the following: blending, mixing, disrupting, emulsifying, dispersing, stirring etc. The current processes or methods of homogenizing can be broken down into three (3) major categories: mechanical, ultrasonic and pressure. Mechanical homogenizers can be broken down into three (3) separate categories: rotor-stator homogenizers, blade type homogenizers, and bead homogenizers. 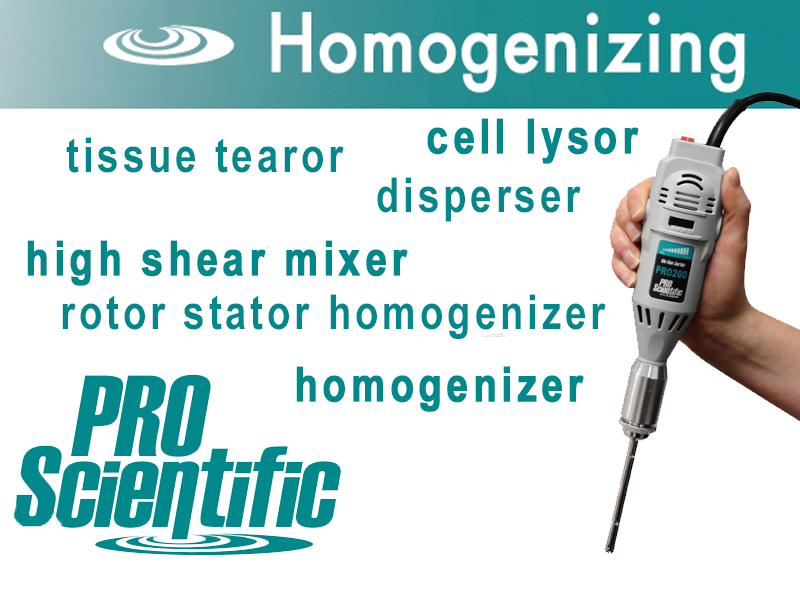 Learn more about the full range of Rotor-Stator Homogenizers available from PRO Scientific; including Package Kits, Hand-Held or Stand Mounted, Benchtop and Programmable Benchtop Homogenizers. These are reviewed in detail online. 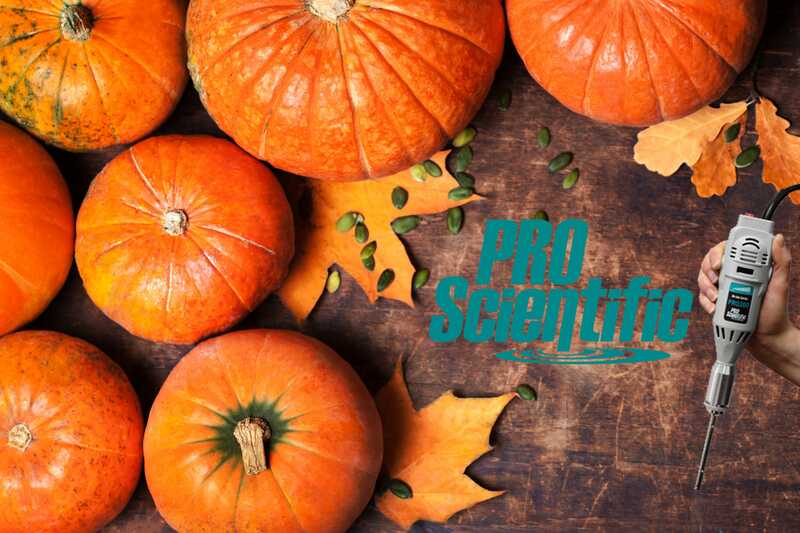 All of us at PRO Scientific were excited to embrace the fall season and discover some fall themed homogenizer applications as well as get some hands-on homogenization. Shear numbers are known for each and every PRO Quick Connect Generator. This means we can easily work with customers when the times comes to scale up from our high shear homogenizer equipment to larger industrial homogenizers. A range of powerful PRO high shear Homogenizers are available to handle a wide range of viscosities and volumes. 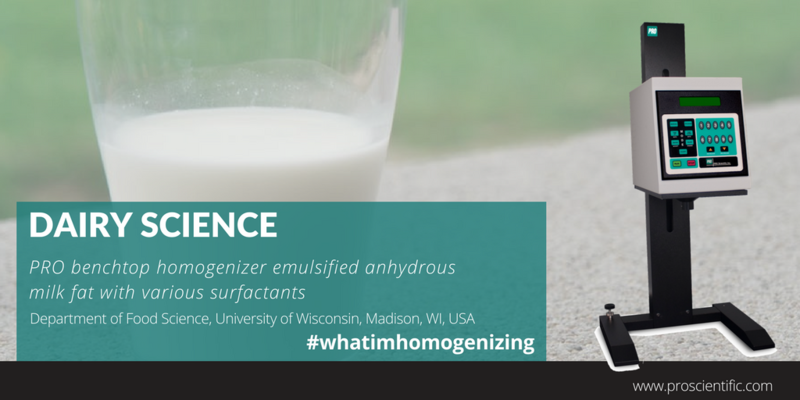 A PRO Homogenizer was used to emulsify anhydrous milk fat with various surfactants as part of food science research. Bio-Gen PRO200 homogenizer produced emulsions w/lactoferrin-based nanoparticles. 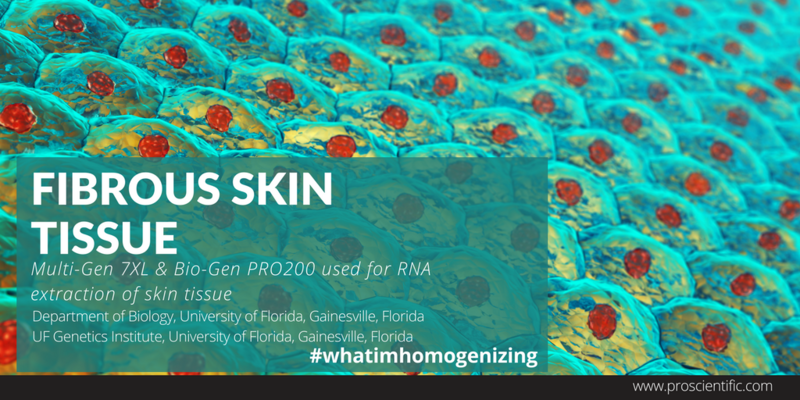 Our customer at WUSTL has been using a PRO homogenizer for years now to process their mouse skin tissue. 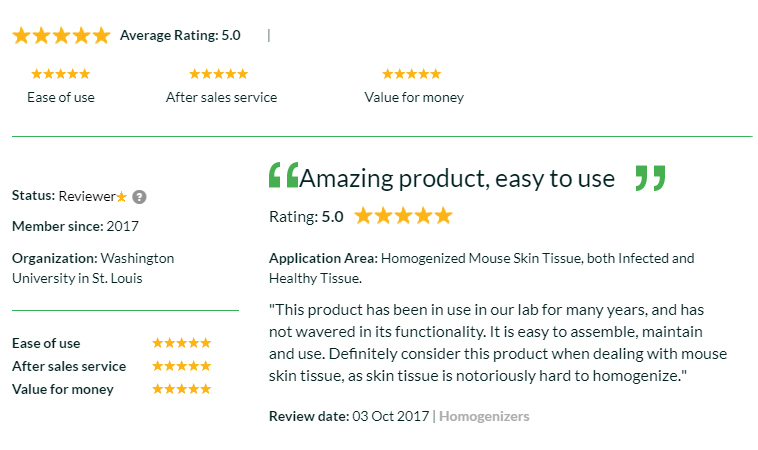 They recently gave our PRO Homogenizers a 5-star review for ease of use, after sales services and value for money! A quick increase in speed will push the sample away from the probe and inhibit homogenization. If you are processing a small volume of sample and running at max speed be careful that you aren't pumping the sample through the probe quicker than it can recover. If the sample is moving through the probe quicker than it can recover, the probe will begin to homogenize pockets of air. These moments of dry homogenizing can damage the probe. Review more homogenizing tips online. Tissue Tearor, Disperser or Homogenizer? What’s the difference and what do you need for your application? The word homogenize means "to make or render homogeneous" while homogeneous means "having the same composition, structure or character throughout". Homogenizing is what is called an umbrella word - a word which covers a very large area. When someone says that they are homogenizing, they may mean that they are doing one or more of the following, blending, mixing, disrupting, emulsifying, dispersing, stirring etc. Therefore, when the word homogenizing is used it may mean any one or more of the above-mentioned processes. Generator Probes to homogenize your tissue samples, you will get consistent results each and every time. Multiple sample homogenizing can be time-consuming and can create concerns of cross-contamination. 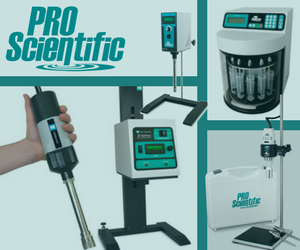 PRO Scientific offers the solution. You may be concerned about cross-contamination between samples while homogenizing, but remember…plastic doesn’t cut it. Multi-Gen 7XL Stainless Steel Probes are the better alternative to plastic disposable probes or tips. Multi-Gen probes provide higher sample breakdown yields over plastic probes. This is true even for the homogenization of difficult samples such as tough tissues. The clearance between the stainless-steel rotor-stator is extremely tight and along with its open-slotted teeth, this leads to higher shear rates. This provides faster overall cutting ability and better performance in less time compared to plastic probes. Multi-Gen Probes were quality tested and run for 11 hours and showed no signs of wear because of its quality design and superior material. Plastic versions have limited usage, depending on brand, and some will even only allow 1-2 uses. Plastic probes are commonly recommended for single use. 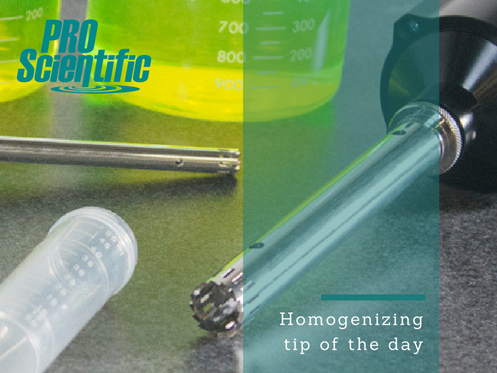 In some cases, an overused plastic disposable probe or tough sample can shatter or splinter during homogenizing. Multi-Gen Probes, manufactured out of 316 Stainless Steel and PTFE, provide a greater reagent compatibility compared to plastic models, which have significant limitations. Cleaning Multi-Gen probes is easier because of this construction, and probes can be continually sterilized by any method, including flaming and autoclaving. Plastic versions can only be cleaned with certain methods, and depending on brand, may be autoclaved 1-2 times no matter the sample. Multi-Gen Probes are environmentally and budget friendly compared to continually discarding plastic versions. 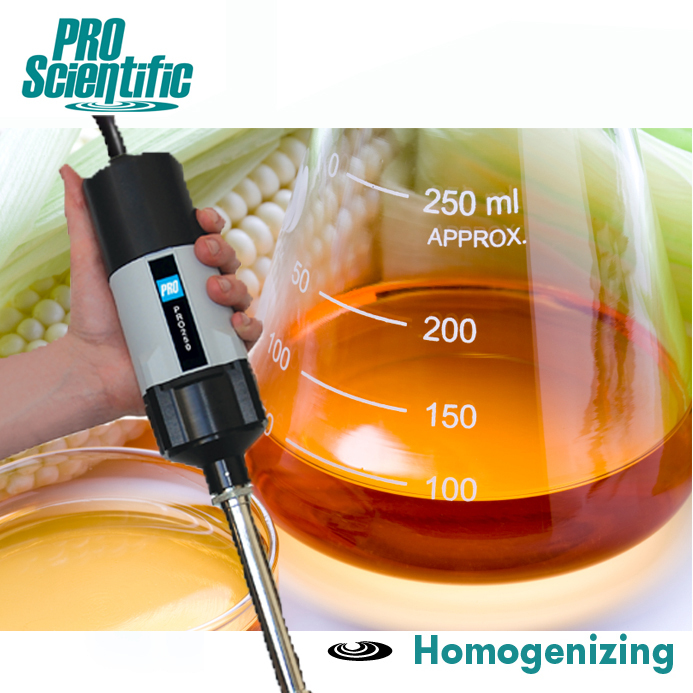 Avoid making your homogenizing a consumable. Multi-Gen Probes have the ability to be continually used, unlike a plastic probe that will need to be purchased again and again. Learn more why the Multi-Gen 7XL probes are the better alternative to plastic probes or tips. 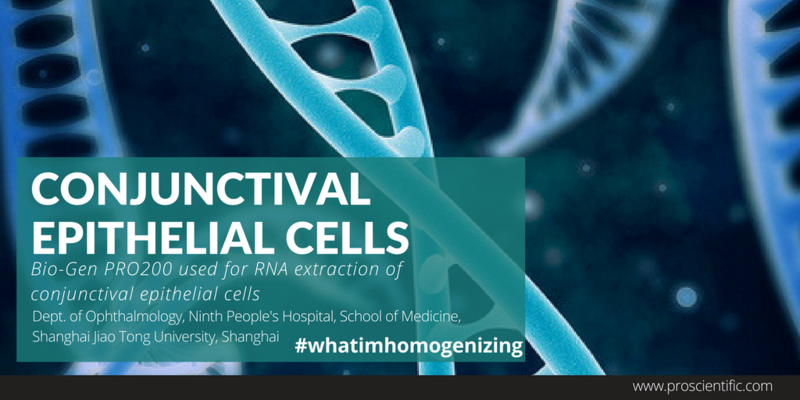 PRO Multi-Gen 7XL, multi-sample homogenizing of tissue samples for RNA extraction. Bio-Gen PRO200 used for RNA extraction of conjunctival epithelial cells. 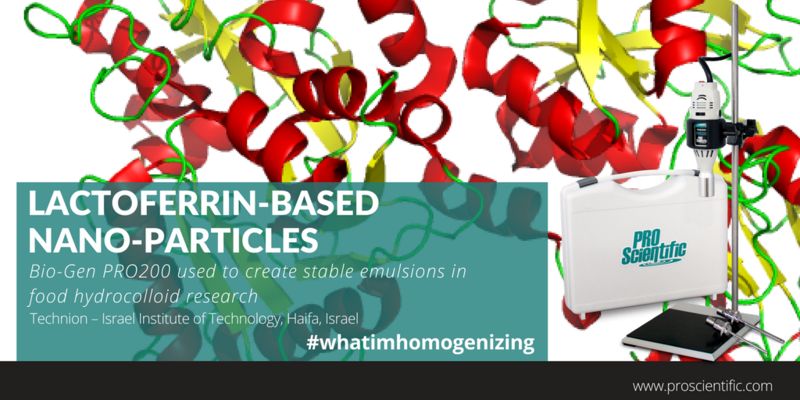 Mechanically and ultrasonically homogenizing your samples? 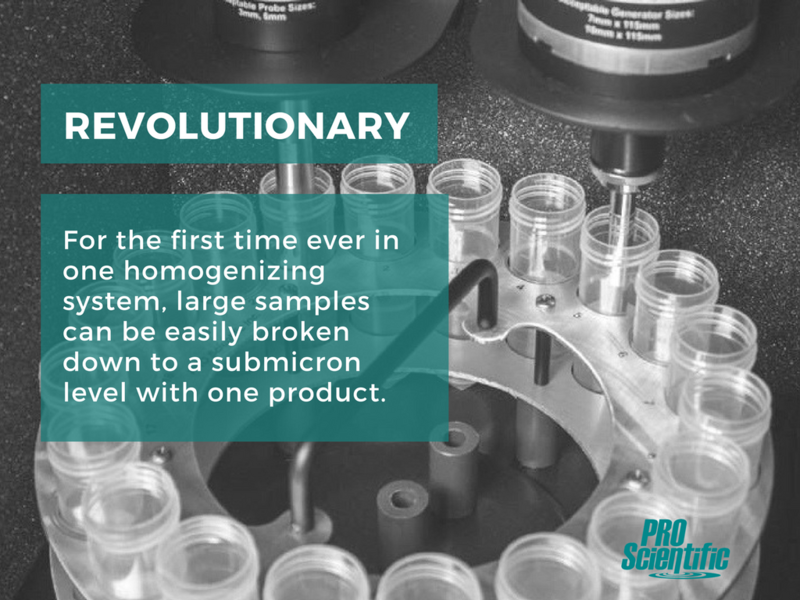 See how the DPS-20 Two-Step Homogenizing system can help.